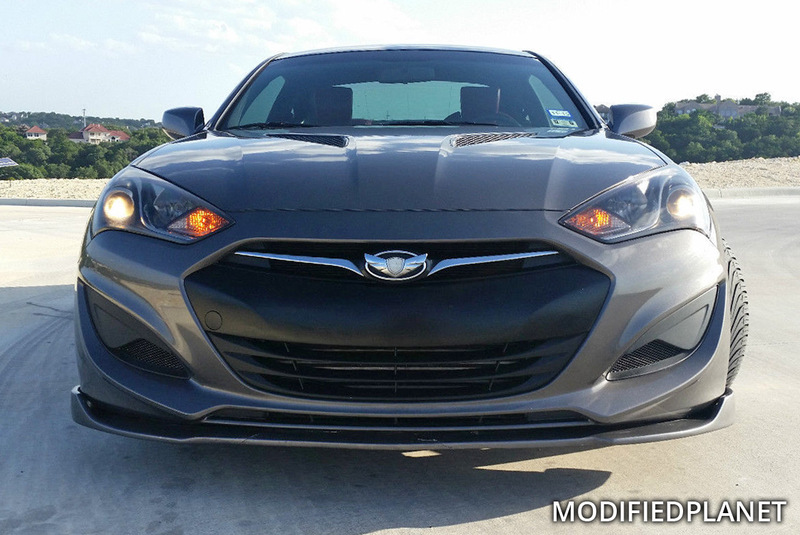 KDM Tuscani Wing Emblem with chrome ring installed on a 2013 Hyundai Genesis Coupe 2.0T R-Spec. 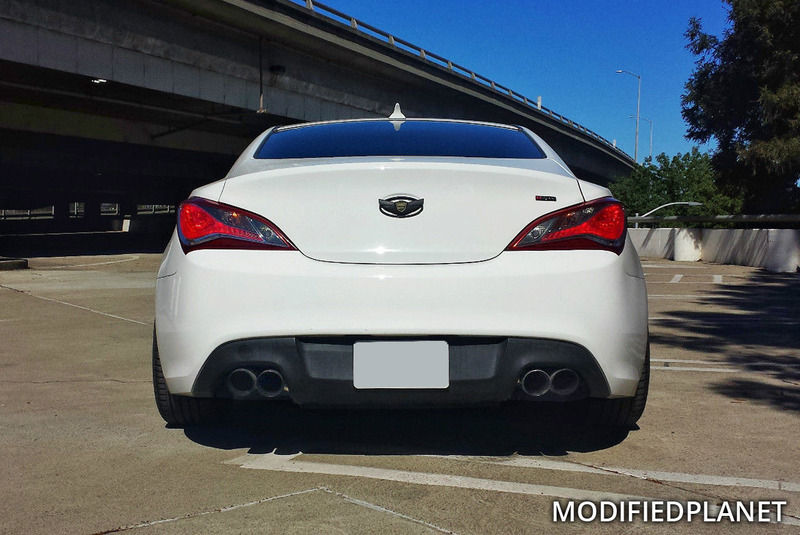 Tsudo catback exhaust with quad exhaust tips installed on a modified 2013 Hyundai Genesis 2.0T R-Spec. 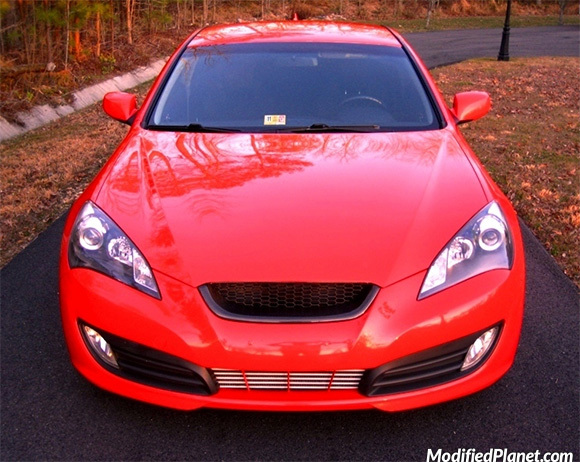 Modified 2010 Hyundai Genesis Coupe 2.0T featuring a TurboXS front mount intercooler. 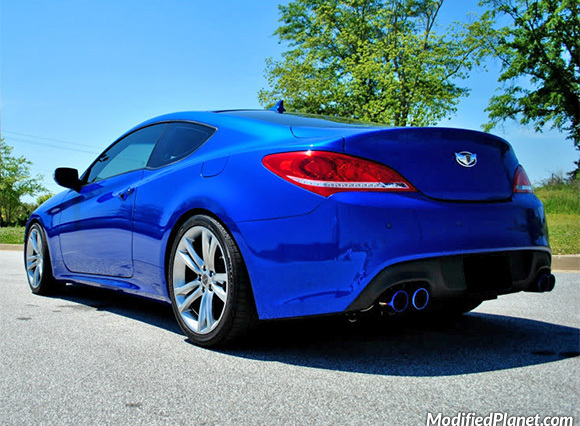 Modified 2010 Hyundai Genesis Coupe 3.8 Grand Touring featuring a Greddy SP Spectrum Elite catback exhaust system. 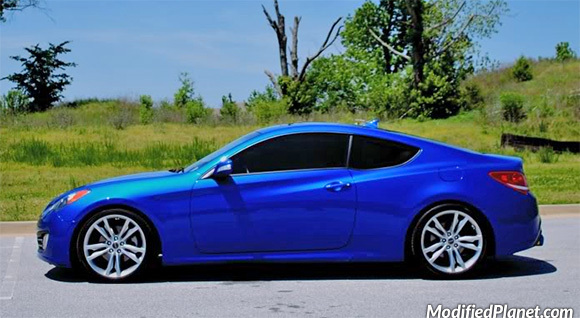 Modified 2010 Hyundai Genesis Coupe 3.8 Grand Touring lowered on a set of GT-F lowering springs. 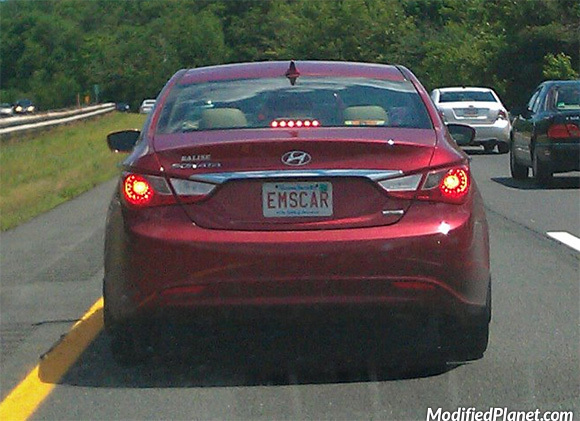 Owner of this modified 2011 Hyundai Sonata has a license plate that reads “EMS CAR”. 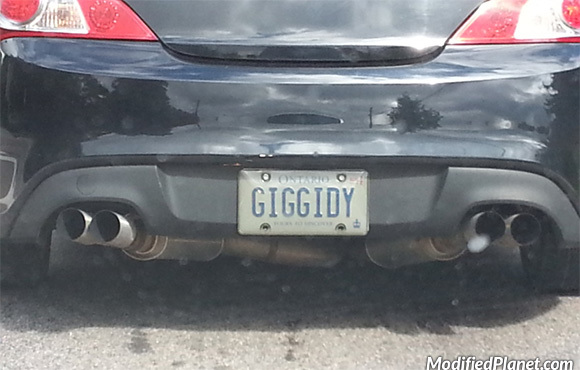 Owner of this modified 2010 Hyundai Genesis coupe has a license plate that reads “GIGGIDY”. 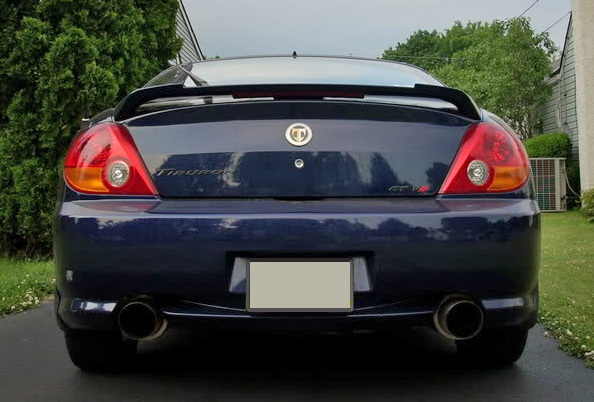 Modified 2003 Hyundai Tiburon GT featuring an Ark Performance catback dual exhaust system and Tuscani rear emblem.